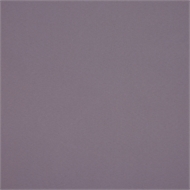 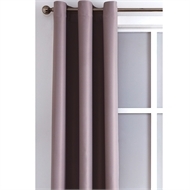 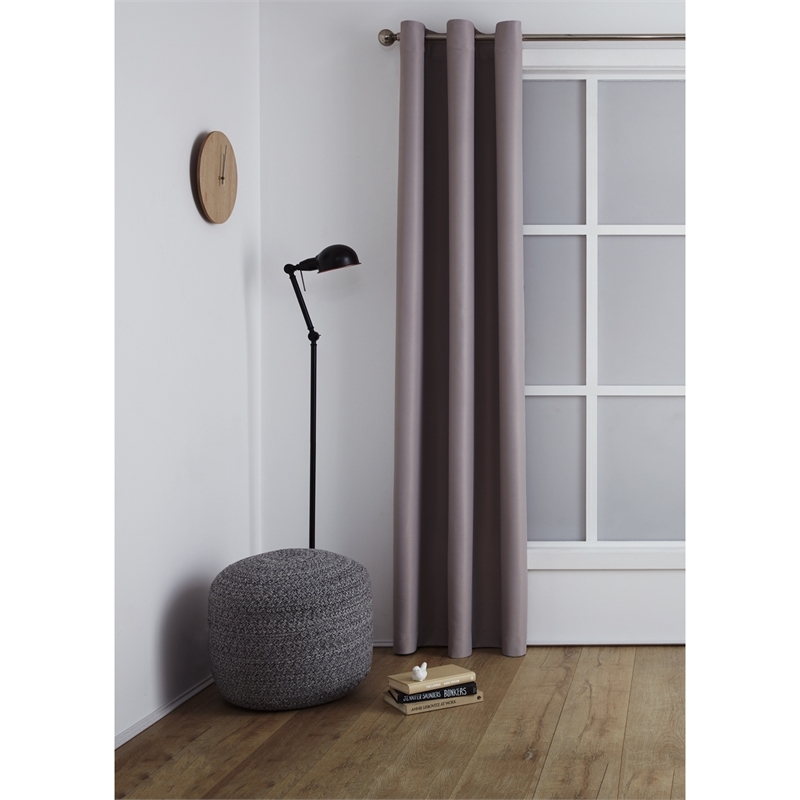 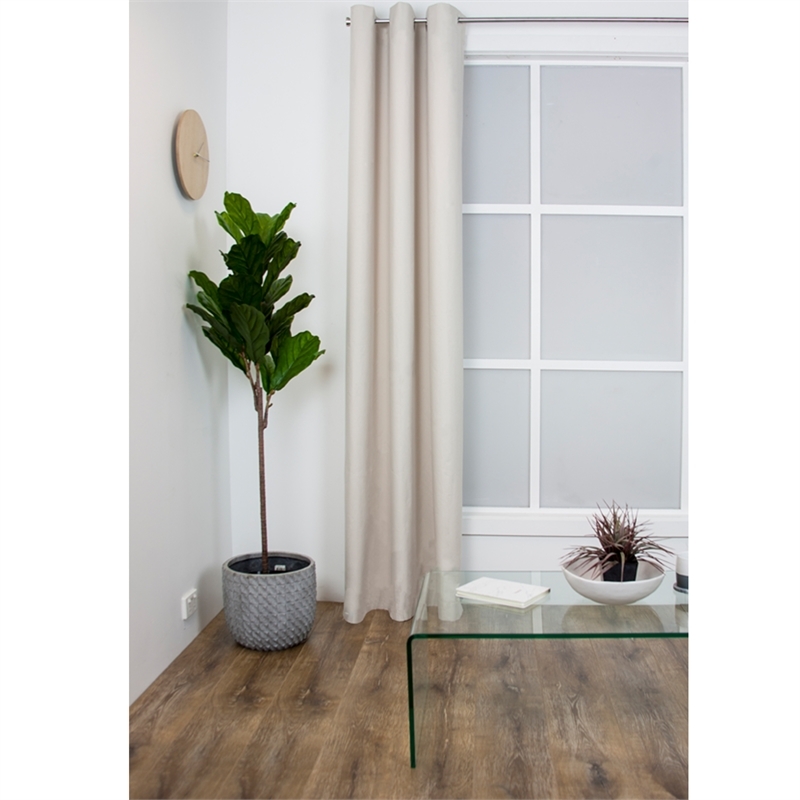 If you are requiring privacy for your room, noise reduction, insulation for winter or summer then this curtain is Ideal. 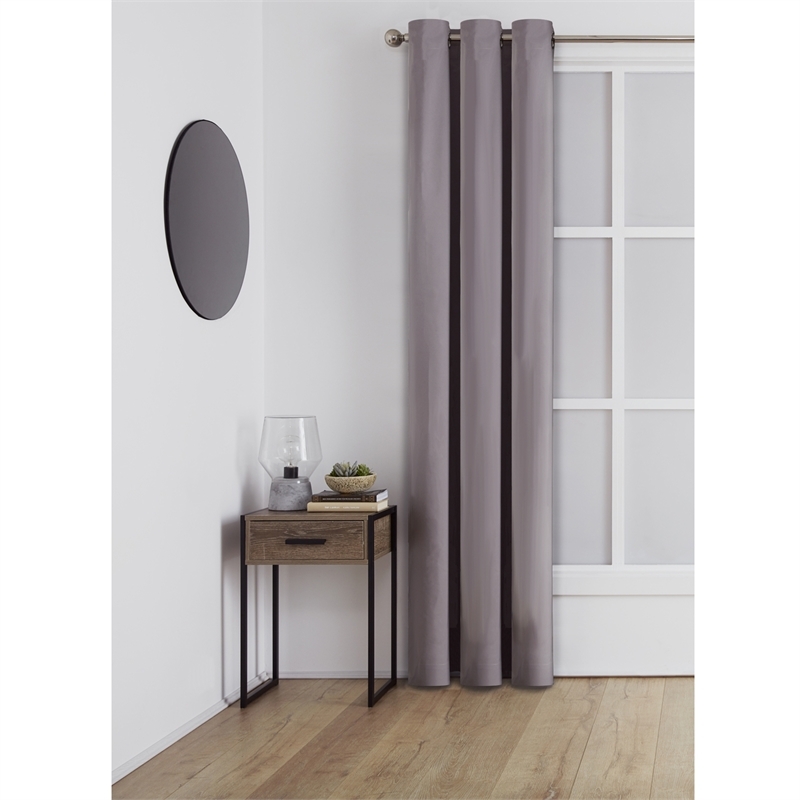 With its thermal lined fabric, this curtain will blockout light when window is fully covered and protect your room from the outside elements. 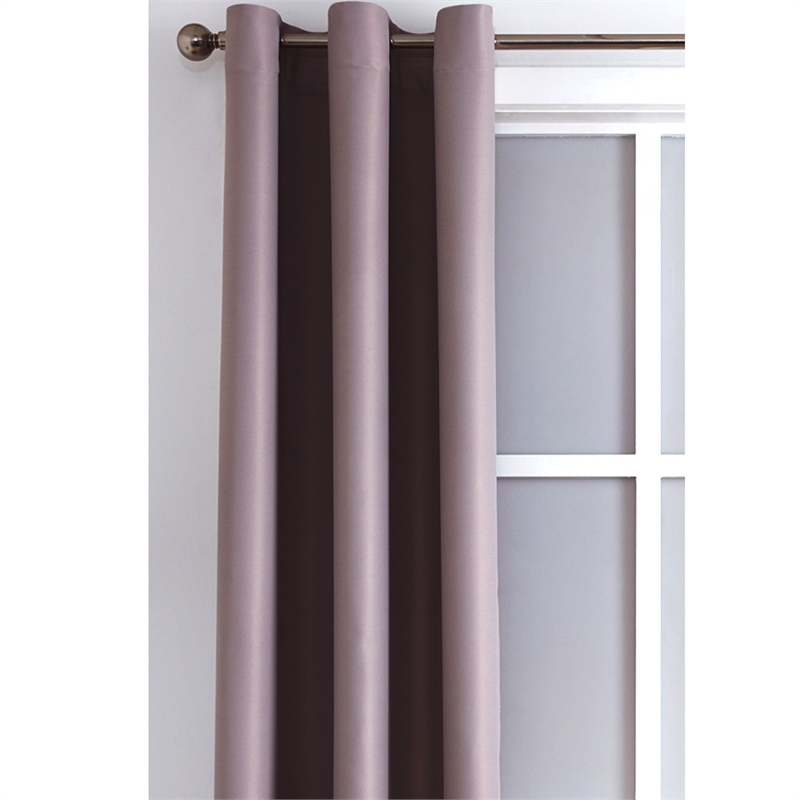 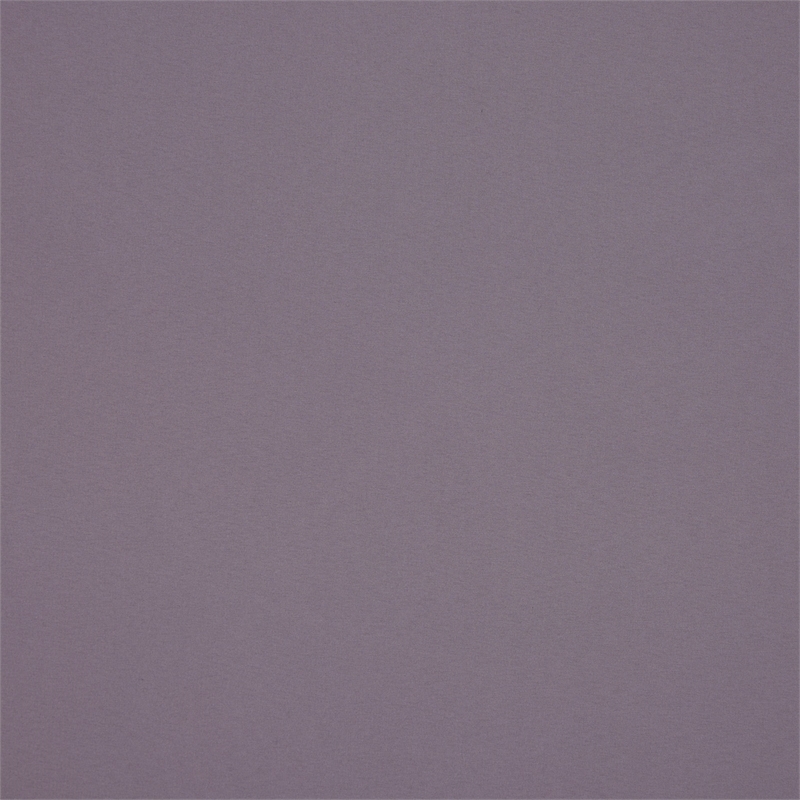 The added feature of the eyelet is no hooks are required and it can be hung on most standard rods.